Do not take the risk of contaminating waterways. All high tech CNC machines require clean water for the accurate cutting and polishing and also for maximum wear of tooling. Legislation requires employers to create a healthy working environment for their employees. Let us advise you on the model to suit your production needs. Simply a must for all Walling, Monumental and Counter Top producers. 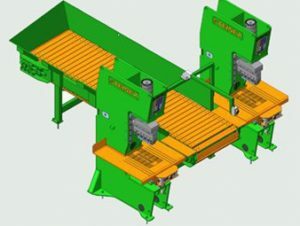 A range of 3 jaw crusher sizes with screening if required. Impact crushers for production of Garden aggregate and cemetery dressing etc. Short videos of some of the crushers currently available are below. Contact us for a more complete list. Turn your waste into profit. 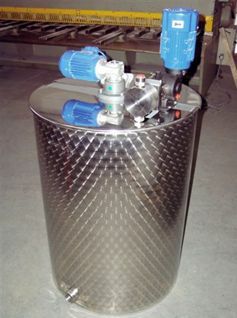 Takes a maximum thickness of 50mm waste and the output is screened into 4 different sizes. Suitable for garden centers, grave covering etc…. 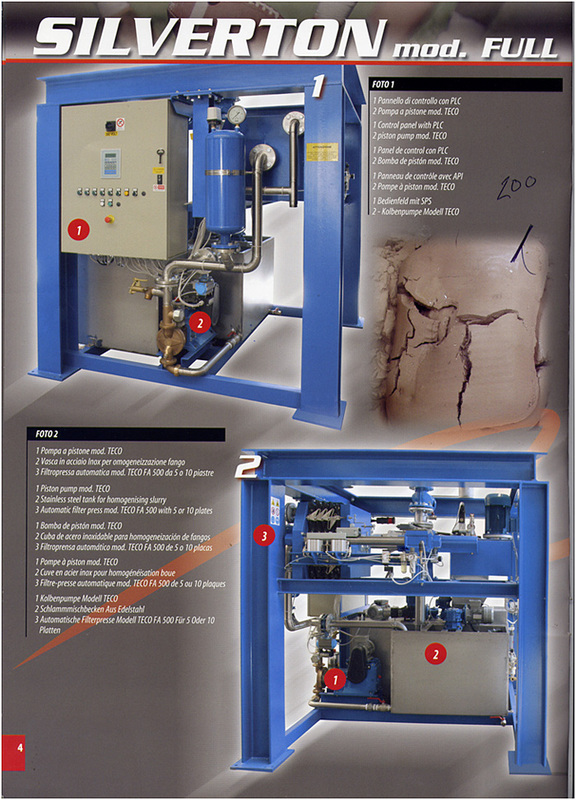 Contact us for inquiries and similar machinery. 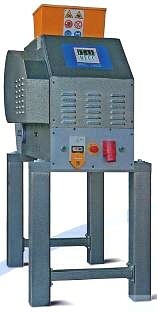 This crusher is best suited for clients wishing only to produce 804 material. 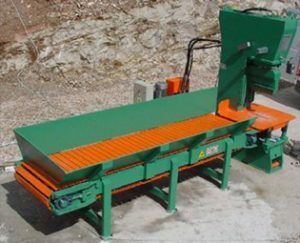 This crusher is a general purpose crusher suitable for walling stone producers, memorial and counter top clients. 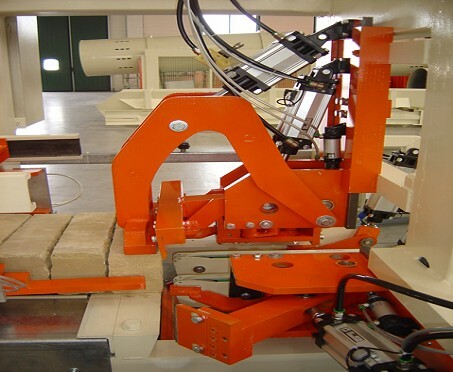 Can take waste stone as large as concrete blocks and has a production rate between 7 and 15 tonnes per hour depending on the settings. It is also available with a screening system which produces garden and grave nuggets. Install a Pitching machine into your production line and produce a finished product every 4/5 secs. 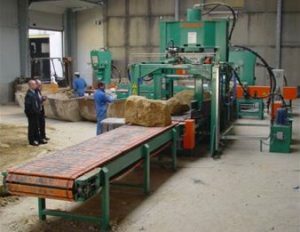 The latest technology to the Stone Industry. Suitable for Limestone. Marble, Granite, Sandstone etc. 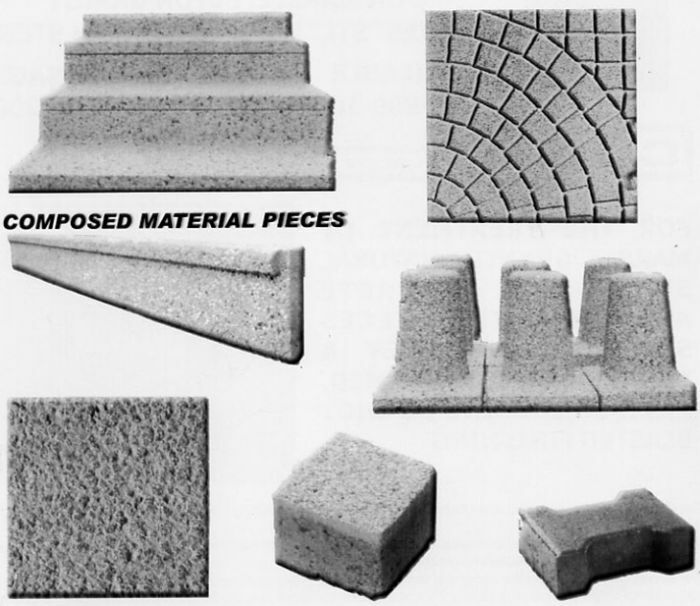 Also concrete products. Massive Savings in materials and labour plus the ability to bush hammer in awkward corners. 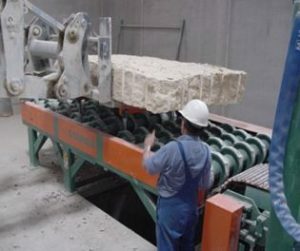 Machines Capable of Texturing 5 faces of stone in one pass. 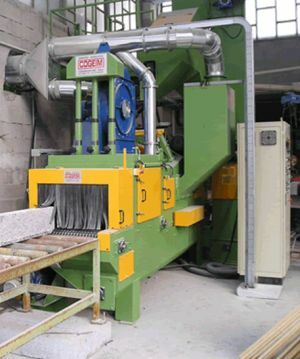 Increase the value of newly produced stone by ageing and eliminating the need for dressing. 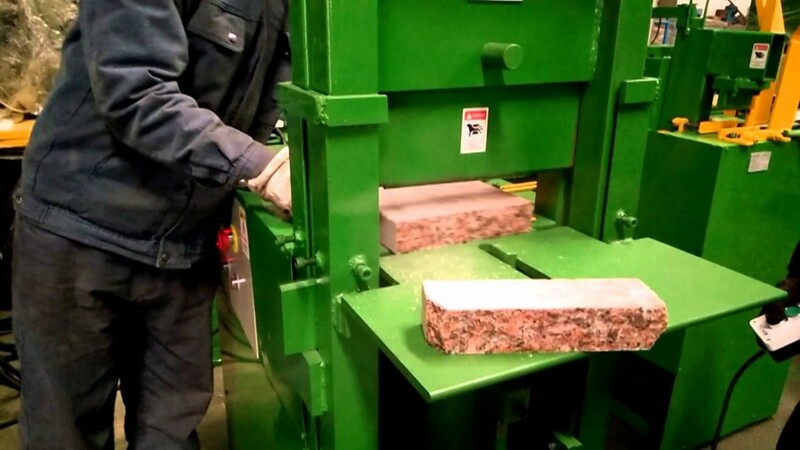 See video below to see for our 2016 model tumbler model producing aged stone. 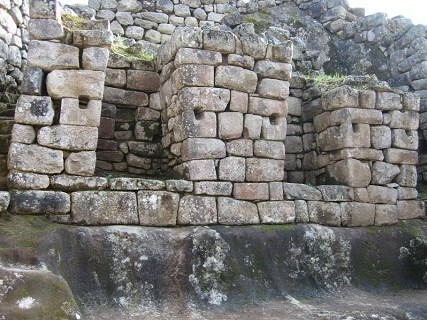 Ageing stone adds character and is required for many reconstruction/repair contracts. Many different lengths and widths with and without sides. Conveyor and feeding systems designed to customer’s requirements.